Our 3% Raw CBD+CBDa Hemp Oil Capsules is the mild version of our Raw Capsules. 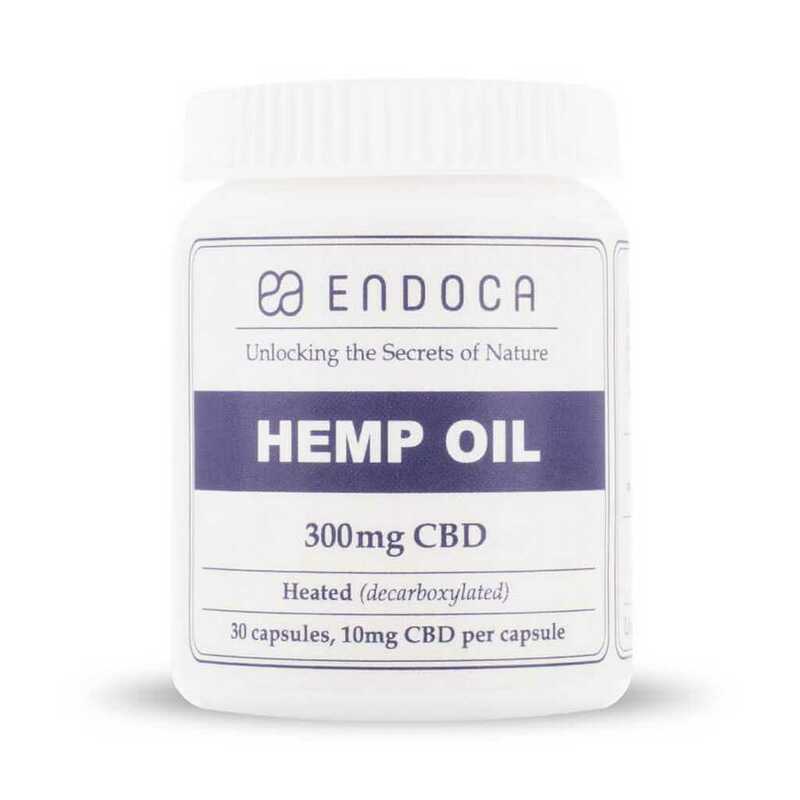 Raw CBD+CBDa oil in capsule form has a slightly stronger effect and improved anti-inflammatory properties than our Decarb CBD oil capsules, because of its content of CBDa (cannabidiolic acid). 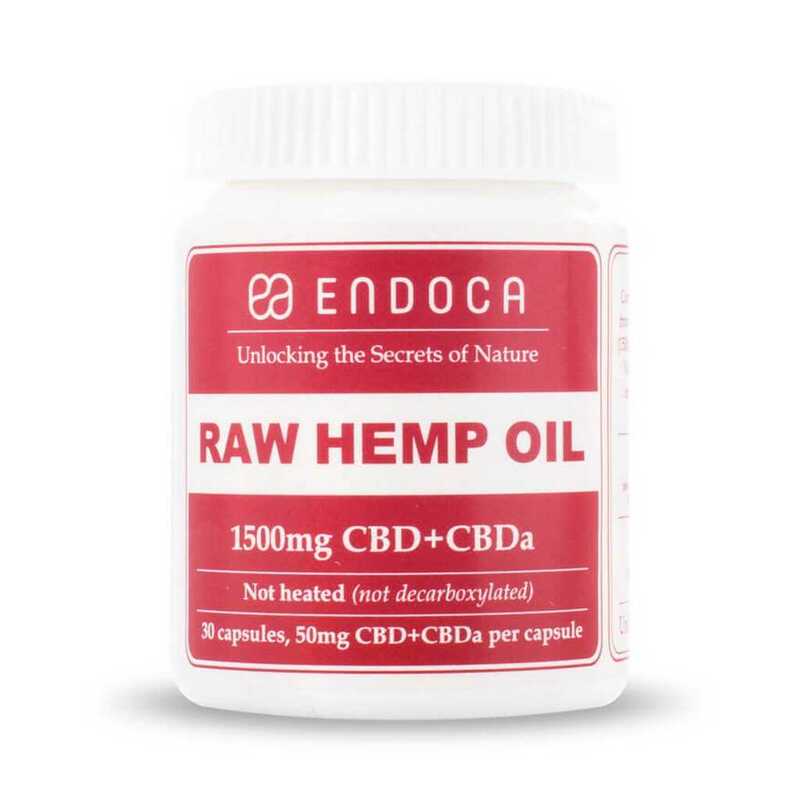 Raw CBD+CBDa in capsule form is an ideal supplement to any diet and its practical method of dosing CBD makes it easy as well as beneficial to take as a daily nutrient. 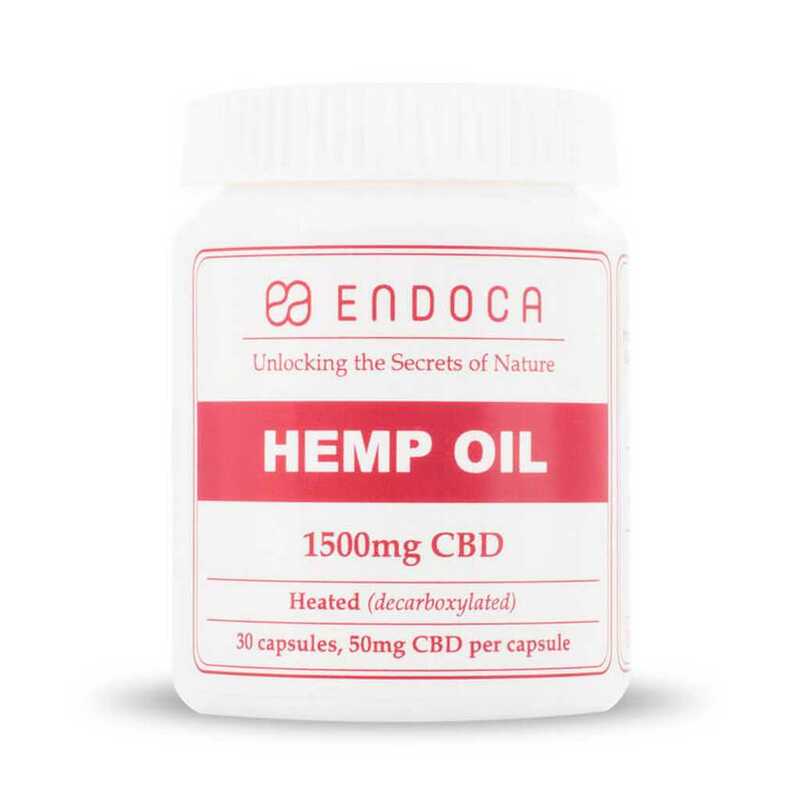 CBD+CBDa oil is a natural diety supplement, which help strenghten the immune system, has strong anti-inflammatory properties and can bring balance to body and mind. A natural and nourishing addition to a healthy and balanced lifestyle. The 3% Raw CBD+CBDa Hemp Oil Capsules are recommended for daytime use – morning, noon and afternoon – as they can have an invigorating effect (similar to coffee), particularly if you are sensitive to the effects of cannabinoids. 3% Raw CBD+CBDa capsules are milder than our 15% Raw capsules, but contain the same beneficial effects and boosted anti-inflammatory properties. 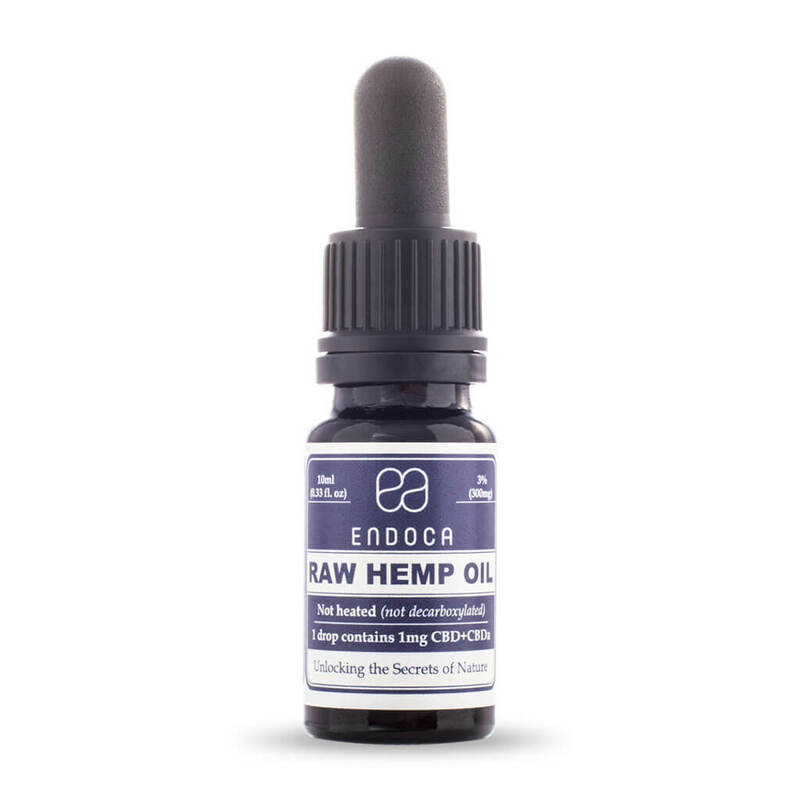 Our customers with autoimmune disorders tell us that they prefer the benefits of Raw CBD+CBDa capsules, because of their boosted anti-inflammatory properties. However, Raw capsules can be more difficult to digest for people with a sensitive or delicate stomach than our Decarb version, due to the raw form of the oil inside, so we recommend to dose with caution. One capsule contains ca. 10mg of raw CBD+CBDa. Always very quick deliveries. I am very pleased with the capsules. I do not take them in the morning as recommended, but in the evening for a good night’s sleep. Quick and smooth delivery service. I have bought cannabis for my joint inflammation/pain. I am very satisfied with the product, because it has eased some of my joint pains. I highly recommend it. It is certainly a thousand times better than taking pain medicines for the constant stiffness and pain in my hands and joints. It helped, where many of medical “guesses” had failed for years. I just generally felt more comfortable, and I did not take them because I was sick. I only noticed the effect when I stopped taking them after 2 months’ use. In barely a week, I felt sooo tired and lethargic, aching joints and generally just a heavy feeling in my body, just like before, but I had blissfully forgotten during the time I felt good..
Also I have not felt bothered by my stomach ulcer as much or my migraines while taking the capsules..